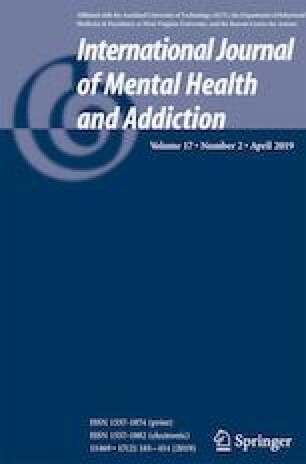 The current paper examines the unique protective role of feelings of mattering in psychological well-being. Mattering is the feeling of being significant and important to other people. We provide an overview of research on individual differences in mattering as described initially by Rosenberg and McCullough (1981). Mattering is central to psychological well-being and health, but the concept of mattering itself has been severely neglected by researchers, counselors, and clinicians. Research on mattering in post-secondary school students is summarized and various ways of assessing and understanding individual differences in mattering are described, including mattering at university and in the community. It is demonstrated that feelings of not mattering are uniquely implicated in depression and suicidal tendencies. The need to matter among post-secondary students from diverse backgrounds is highlighted. This paper concludes with a discussion of proposed steps that colleges and universities can take to promote mattering among students. Campus-based initiatives, practices, and policies that instill a sense of mattering and address the need for students to feel like they matter are considered. Whitten, D., James, A., & Roberts, C. (2017). Factors that contribute to a sense of belonging in business students on a small 4-year public commuter campus in the Midwest. Journal of College Student Retention: Research, Theory, and Practice. https://doi.org/10.1177/1521025117726520.